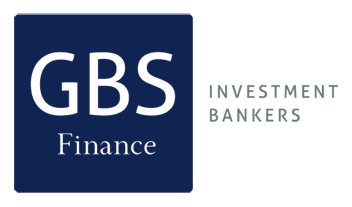 Description: GBS Finance acted as financial advisor to in the merger between NH hotels with Krasnapolsky. 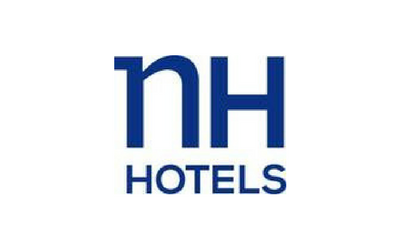 NH Hoteles made a recommended offer for GH Krasnapolsky on the basis of 6.5 new NH shares for each Krasnapolsky share, valuing each share at EUR 87.36 and the group at EUR 495m. At completion NH shareholders will own 69% of the enlarged group.